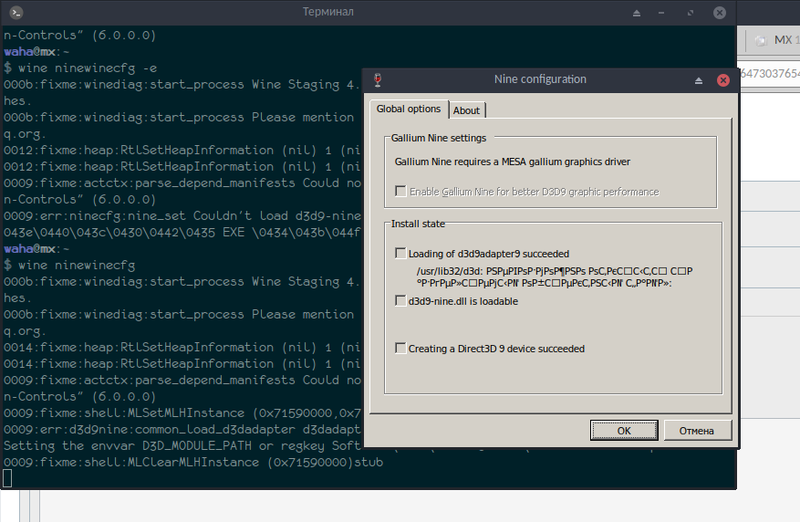 how can i install mesa with gallium patchset? Last edited by Tsuned on Fri Mar 29, 2019 4:25 am, edited 1 time in total. Some system information would be helpful. Post the output of "Quick System Info" located in the Start Menu. Message: No Device data found. Last edited by Tsuned on Fri Mar 29, 2019 4:24 am, edited 1 time in total.